Nowadays, it’s extremely difficult to find a way to alleviate pain naturally. There are many addictive medications out there that can provide you with quick pain relief, but at what price? Risking your health in order to get rid of the pain is never a good idea. Most pain relief medications have a number of side effects. You can never know how your body will react when it comes in touch with different chemical components found in pharmaceutical products. Therefore, finding a natural solution for treating pain is crucial. If you do a little bit of research to inform and educate yourself about cannabidiol (which is just one of many compounds that are called cannabinoids), you will find out that it can be an effective tool for overcoming pain. One of the main advantages of CBD oil is that it doesn’t affect your brain. In other words, you won’t feel high after consuming it. Instead, CBD will help you to sleep tighter and it will also enhance your immune system. Consequently, you will have a much easier time when it comes to dealing with pain. CBD does wonders for pain management, aching muscles, sore joints, and other types of pain. By using it, you can relieve long-lasting pain in a constructive and natural way. 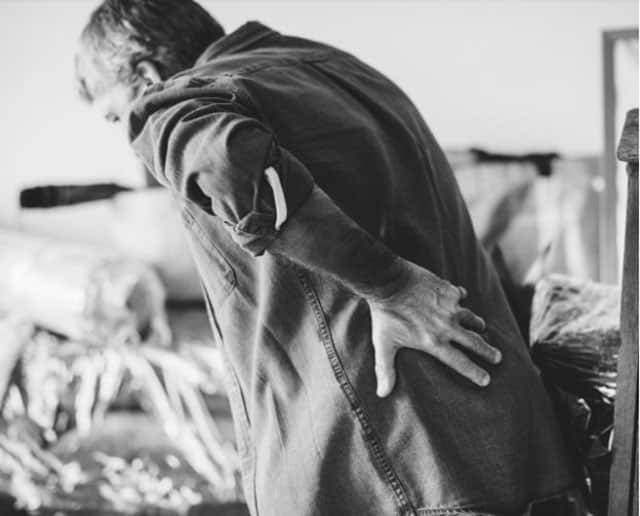 A surprisingly large number of people around the world live with some kind of chronic pain. This fact is incredibly concerning due to the fact that chronic pain can have a highly negative effect on their daily life. CBD oil positively affects the way we deal with pain. The healing process is much faster and more efficient in comparison to standard medications that can easily cause addiction. There are two types of cannabinoid receptors in our body which play a significant role in relieving pain. The first type, CB1 receptors, are mainly located in the brain. CB2 receptors, however, can be found in our immune system and hematopoietic cells, helping with preventing inflammation and pain. Every little change that occurs in our bodies affects CB2 receptors, including diseases and illnesses. When a person consumes CBD oil, these receptors react by sending signals to the body part which is in pain. Consequently, the pain subsides and the person feels much better. You should decide how to use CBD oil for pain relief depending on the type of pain you are experiencing and your personal preference. Choose one and see if it works for you. If it doesn’t, luckily, there are many other options you can try. If you have ever tried vaping before and it has worked for you, you can try inhaling CBD oil. This way, it can get into your system quickly, without affecting your liver. For local pain treatment, lotions and creams are the best and easiest solution. When administered in such a way, CBD oil does not enter your bloodstream. Since you apply it externally, it will affect only your uppermost cells. Moreover, you can get CBD oil in your bloodstream by placing it directly under your tongue. It will digest slowly, have a long-lasting effect, and you will start experiencing results in just a few minutes. In addition, you can put CBD oil in foods, cookies, brownies, candies, and even beverages. It can be easily mixed with different kinds of products and it is ingested effortlessly. One additional way to use it is in a salad dressing or in juices. How fast you will feel relief depends on which method you choose. For instance, capsules have a slower onset than oral sprays and liquid forms as they need about 40 minutes to start working. On the other hand, oral spray absorption is fast and it relieves pain within minutes. Many studies have shown that CBD oil can help people with various skin conditions. It can be easily applied as oil, spray, or cream. You can do it on your own or someone else can give you a hand. After a short period of time of applying the oil to their skin, people have reported quicker healing, with few to no scars. If used continuously, CBD oil makes the pain disappear. In addition, there are no side effects of it whatsoever. A study conducted by the Pediatric Neurology Unit at the Tel Aviv University evaluated the effect of medical cannabis in epilepsy treatment. Thanks to using CBD oil, people (and especially children) have shown a better response to the medical treatment of epilepsy. 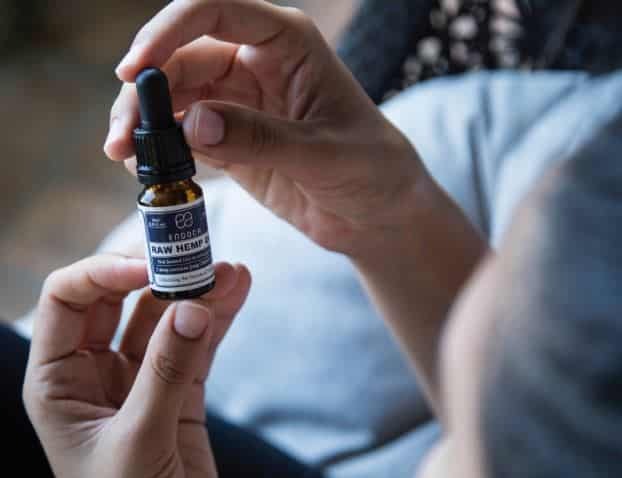 Moreover, CBD oil reduces stress and anxiety, which, among other factors, lead to repetitive seizures and stress-related conditions. People with multiple sclerosis suffer from spasms and strong pain. This affects their immune system, making their body cells prone to diseases. For those affected by this condition, CBD oil can come in handy. It aids in lowering the pain pressure, as well as in reducing spasms. Two of the most pervasive conditions are autism and arthritis, for sure. They are followed by additional disorders, such as insomnia, reduced appetite, swelling, inflammation, and many others. CBD oil can successfully cure irritability and anxiety caused by autism. Autistic people who have used this kind of treatment have reported a reduction in autistic meltdowns as well as an improved ability to communicate. Anxiety is mitigated, sleep is improved, and almost every other effect caused by autism is greatly reduced. On the other hand, inflammation caused by arthritis can often result in stiffness and joint pain. Fortunately, when you apply CBD oil, results are more than positive – pain is relieved, and joints are no longer swollen. When it comes to how much CBD oil you should use, it varies from person to person. However, you should be careful, so consulting your doctor is always a good idea. Depending on your age and body composition, you should use between 2.5 and 20 milligrams. You can always start with a smaller dose and then work your way up if necessary. CBD oil is becoming more and more popular among patients suffering from different kinds of chronic pain. Not only does it help them deal with pain but in some cases, it also enhances their immune system and psychological health. In addition, since we all know how crucial sleep is for maintaining good health, its positive effects on sleep make CBD oil all the more important. It should be noted that, as stated previously, it doesn’t have any negative or side effects on your brain, so it is rather safe to use. With this kind of natural treatment, your suffering will be gone and you will be able to get rid of medications that have numerous negative effects on your body. CBD oil is a suitable solution for almost everyone dealing with pain and its effects on the quality of life will show very soon – within days.